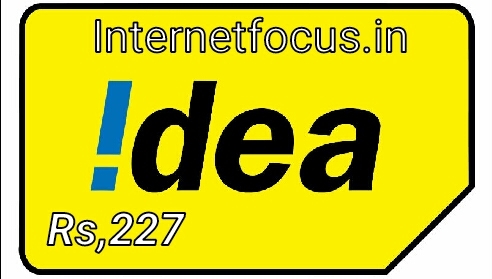 Idea Cellular’s Rs 227 prepaid plan rivals the Rs 219 plan from India Bharti Airtel offering free subscription to Hello Tunes. The Rs 227 plan is only valid in select circles and is expected to become available in all circles soon. 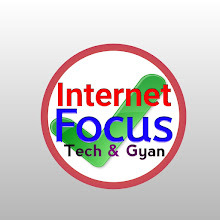 In terms of benefits, the plan offers 1.4GB 3G / 4G data per day along with unlimited voice calls. The voice calls come with daily cap of 250 minutes, and weekly cap of 1,000 minutes. 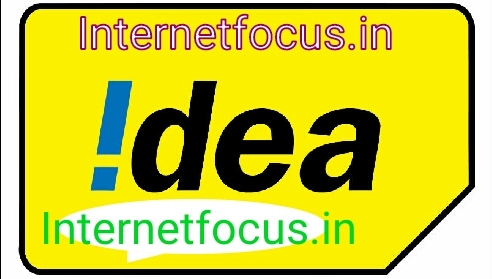 TelecomTalk reports that Idea Cellular has also mentioned some ‘Free Contest’ benefits with the plan but has not divulged details about those contests just yet. 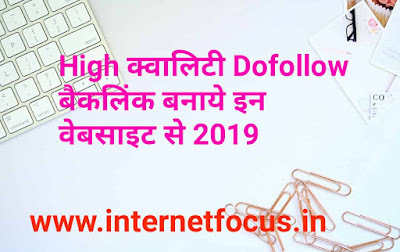 There is a possibility that it is introducing offers similar to Vodafone’s Red Hot Deals which gives free subscription to Amazon Prime Video and other benefits.